There are many theatrical productions, concerts and folklore events on the Aeolian Islands during the tourist season. Cultural and historical events also attract a lot of interested people. These include meetings held in the gardens of the “Centro Studi e Ricerche di Storia e Problemi Eoliani”, in churches and auditoriums. Most events in Lipari take place in the castle Amphitheatre. 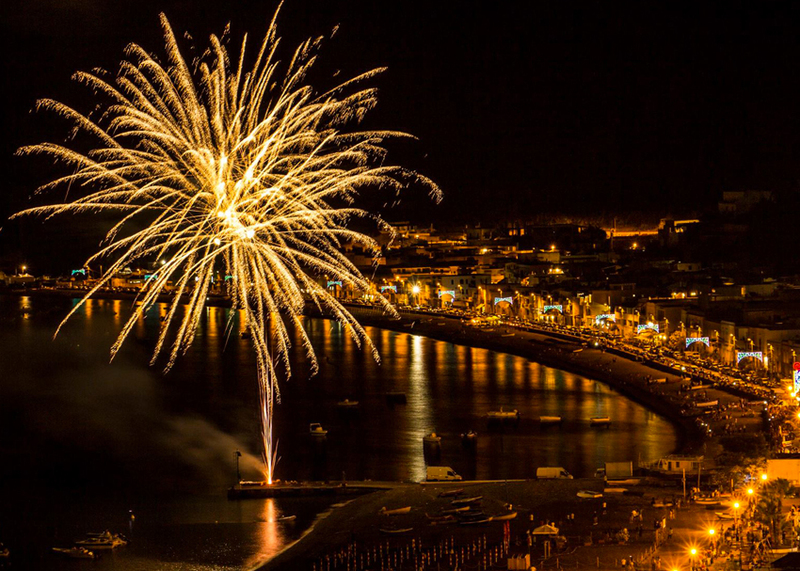 All the islands celebrate their patron saints with maritime processions, various spectacular events and fairs (“sagre”) showcasing the best of food and wine from the Aeolian Islands.